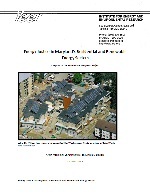 This report is part of a larger project, Renewable Maryland, that aims to create a roadmap for an emissions-free, resilient, just, and economical energy system. In this report we analyze the reasons for the high energy burdens faced by low-income households, which cause many types of distress including conflicts between paying energy bills and paying the rent or mortgage, buying medicines, or going to the doctor. 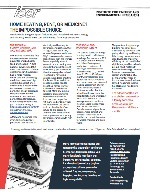 Energy assistance helps a great deal but its reach is limited and burdens often remain too high even after assistance. We propose an Affordable Energy Program that would limit energy burdens to 6 percent of gross household income, universal access to solar energy in a manner that would make electricity cheaper, and efficiency programs that would reduce the cost of assistance as well as the need for assistance. Economic justice is a complex issue, with energy being just one part of the picture. Yet energy justice – defined here as meeting ones needs for the services that energy provides at reasonable cost, with fair and equitable access, and without disproportionate economic and environmental burdens – can mitigate the problems and pressures in other areas, especially when efficiency and solar energy are developed so as to create local jobs. This is a difficult goal outside of the broader social and economic context. 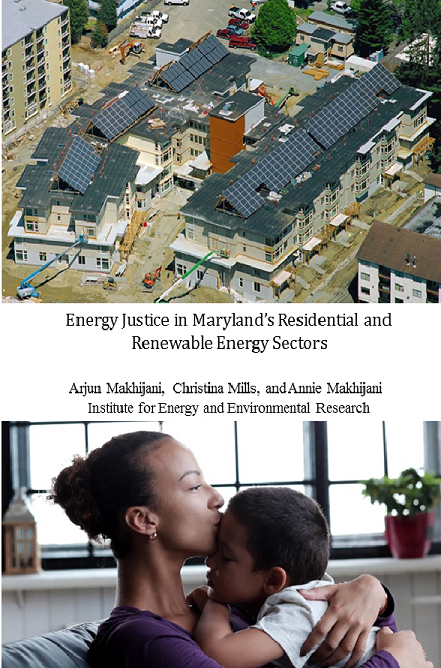 The analysis and recommendations in this report cannot make for a full achievement of energy justice because that requires economic justice across a broader front. But this report does address equity issues within the energy framework that are essential both in their own right and also need to be considered to meet the goal of deep reductions in greenhouse gas emissions by 2050. The benefits to Maryland of this approach are huge. When the non-energy benefits of reduced health care costs and spending on services for homelessness are included, the costs for energy assistance actually decline. Similarly the weatherization and solar generation aspects significantly reduce the state’s greenhouse gas emissions. Now also download the complete book for free.